You know you are passionate about fashion designing if you spent all your childhood in sewing your Barbie clothes, reading fashion magazines and running a boutique of your own in your house. 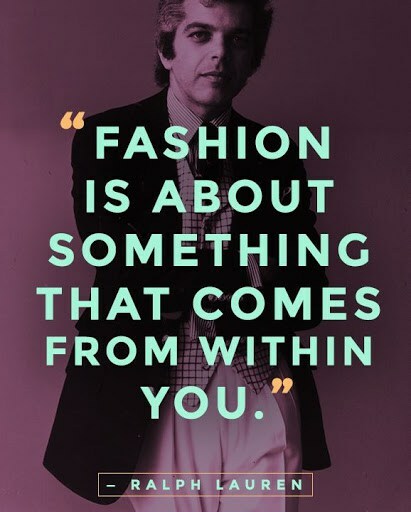 Well, dreaming and having a passion for something big is not at all a bad thing and we totally support you in fulfilling your dream of becoming a fashion designer. 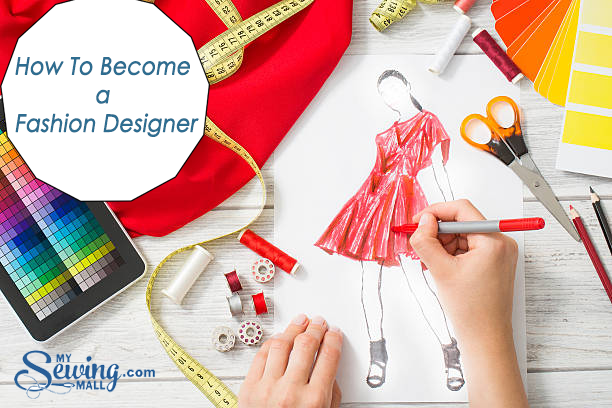 Today in this article we are going to mention a few basic steps that you need to take in order to become a fashion designer and earn fame through it. 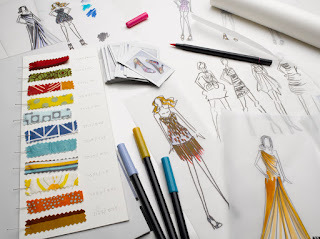 Before starting with anything, you first need to make a strategy and when it comes to fashion designing, you first need to get a degree in fine arts which is the first step of your strategy. After, you can apply in different fashion designing institutes or can work as an intern with a famous fashion designer. Also, if you are ready to invest some money in your start-up then it would obviously be a better option and this will help you in earning fame on a quicker pace. Done with making a strategy of how you will get into the fashion designing industry? Well, now comes the most important and the most crucial part which is to understand the fashion designing business. Remember, it’s not only the creativity which will help you throughout this journey. 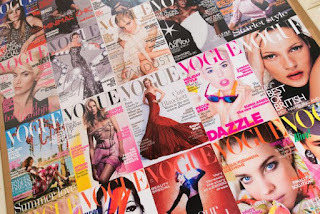 In fact you will have to study and do lots and lots of research on the business that you are getting into as now, the fashion industry is more corporate driven which means you have to be aware of the overall business climate and the mechanics behind it. You need to know everything about fashion, stitching clothes, how to design one and what are the materials that you require in order to sell high-quality dresses. You need to know about the trends in depth that whether the skinny jeans are trending right now, the boyfriend jeans or something else entirely. 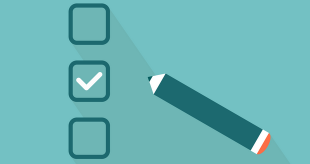 You need to know your customers and understand your target audience completely and for that, you must know what’s trending and what are their needs and likes when it comes to fashion. You need to stay consistent in your efforts. 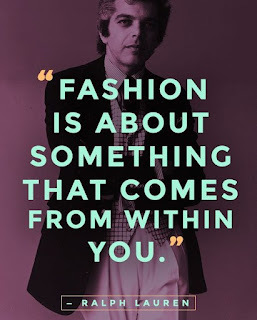 Fashion designing is not an easy nut to crack and you’ve got to put a lot of effort in it and above everything you need to stay motivated and never lose hope when it comes to following your dreams. So, this is it for today. In case you need to know more about fashion designing and sewing clothes and sewing machines to get started with your passion then visit https://www.MySewingMall.com. 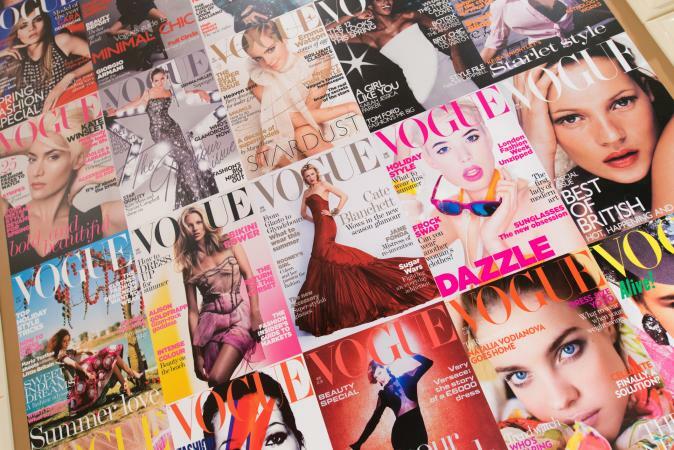 Stay connected and keep reading because we’ve got a lot more to talk about fashion and the new and upcoming trends. Till then keep sharing and keep loving our articles.